The Dustin and Stacey Show! 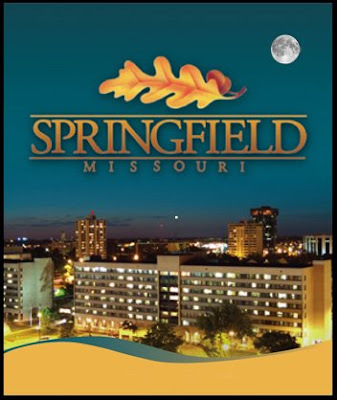 : Yay for Springfield!! home will be, I figured we should probably update you all on the results. right here in Springfield, Missouri. Yay!! of relief to hear it for sure. So now comes the fun part...house hunting! !